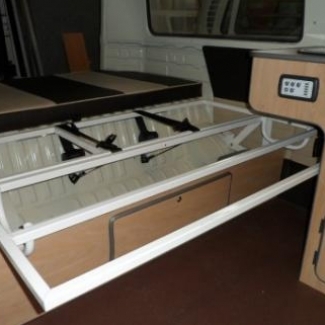 3 point seat bed suitable for installation in a VW T2 bay window and split screen. 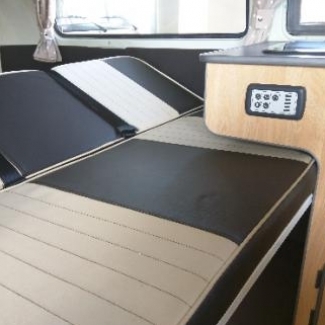 The Ashington seat bed gives maximum comfort for the minimum of fuss and is child’s play to convert from an attractive seat into a relaxing bed. 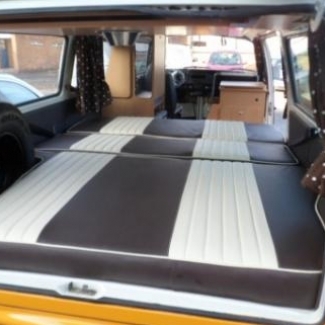 This bed comes in full width and 3/4 width sizes. 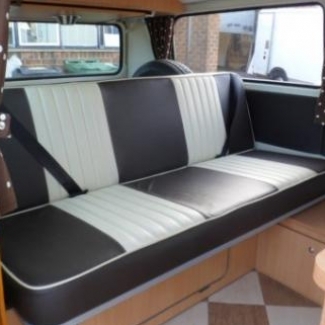 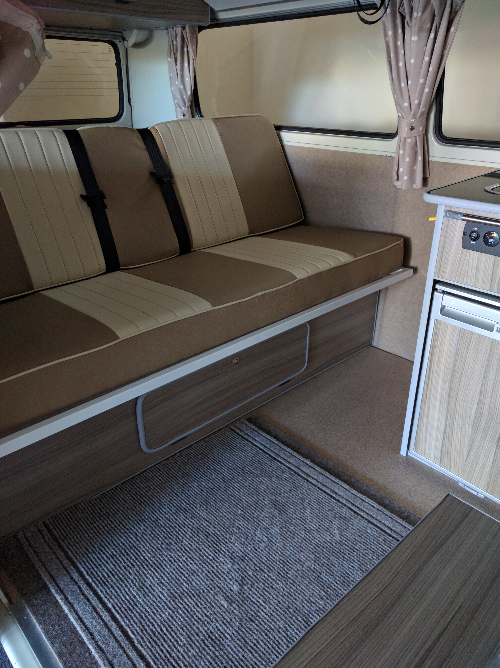 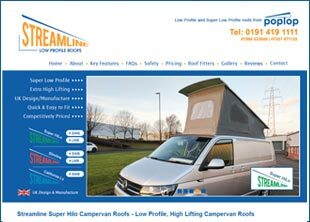 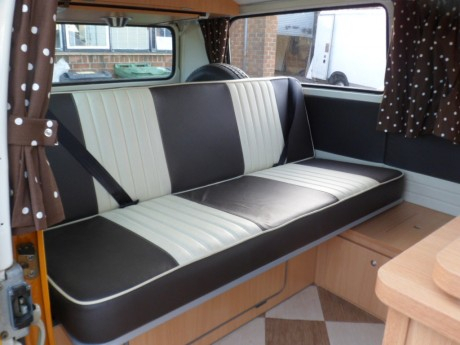 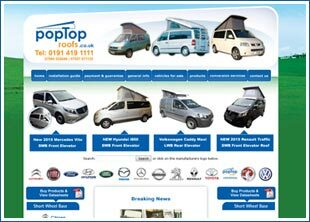 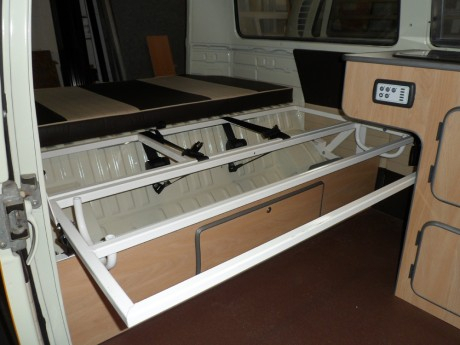 Excellent value for money added to top quality engineering means that you won’t have to pay silly prices to get a campervan seat bed that you will enjoy for many years to come. 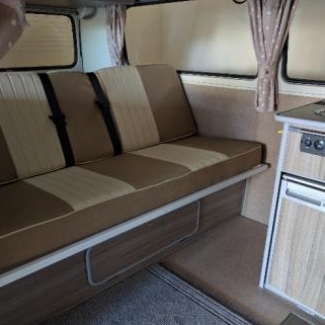 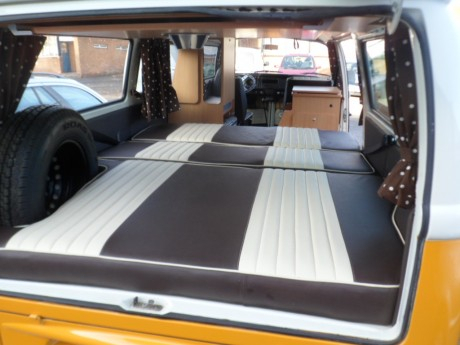 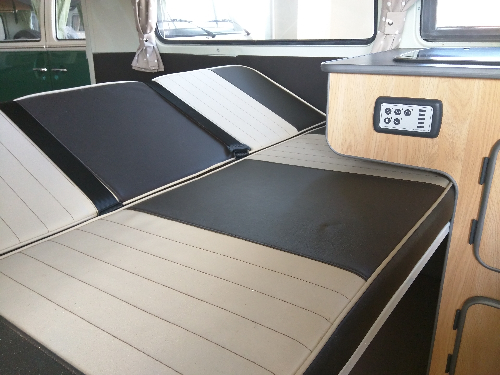 Simple to install and simple to operate, this rock and roll bed has been designed specifically for installation within the VW T2 campervan and provides an exceptionally comfortable sleeping and recreation area which your vehicle.